Coffee and side tables are a very important item for your living area, it’s normally located near the place you relax the most and that furniture piece is just as important as any other one in your house. 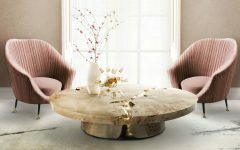 Round tables are very versatile, they can many any corner more fun, and add up a unique style, fitting perfectly in any contemporary living space. 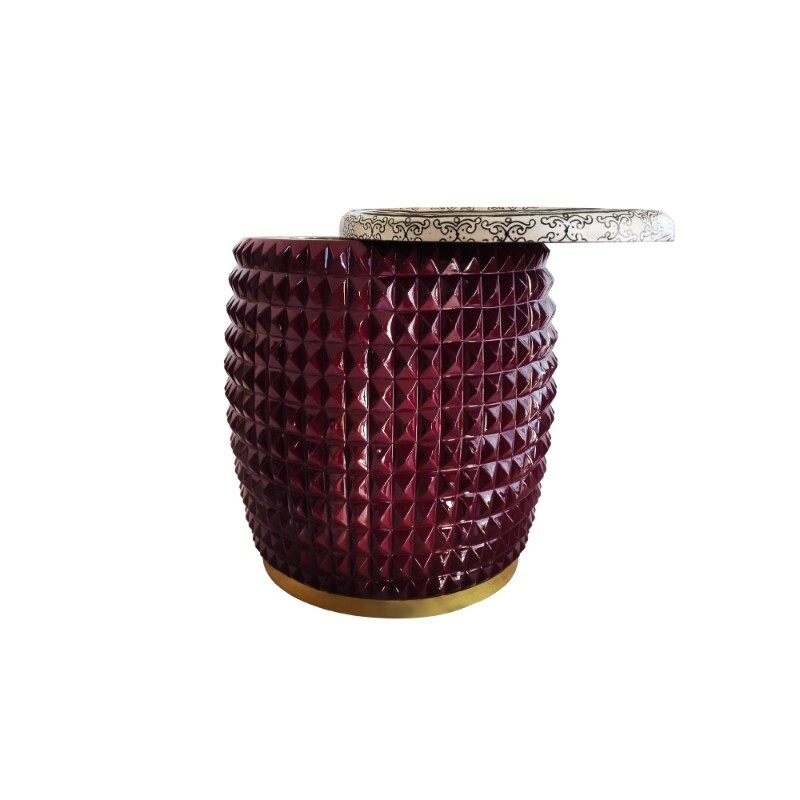 The Ako modern side table is inspired by 16th-century European voyagers’ who traveled to Japan, a sovereign island nation in East Asia. 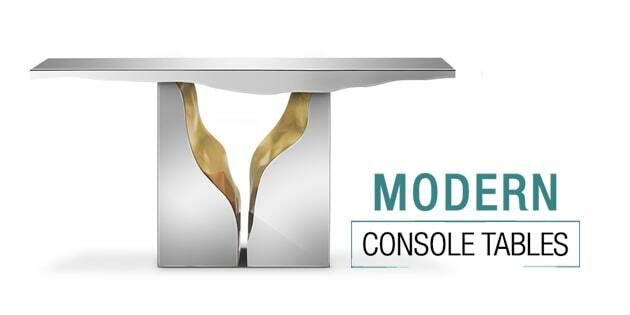 The Ako side table is an ode to great inventiveness, ability, and courage. More than just a modern side table, the round top slides to reveal a storage space located within its wooden base that’s designed to store a bottle of your favorite beverage and glasses. 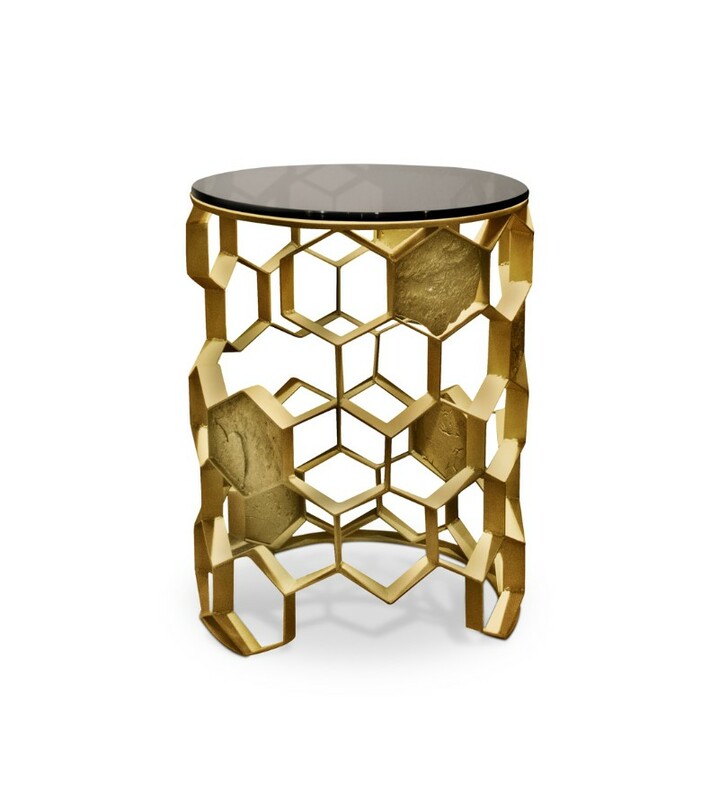 Ako is hand carved, lacquered wood featuring a polished brass base. 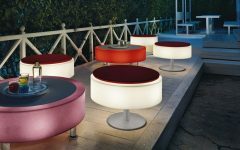 Shield is a modern yellow side table for a contemporary living room design. 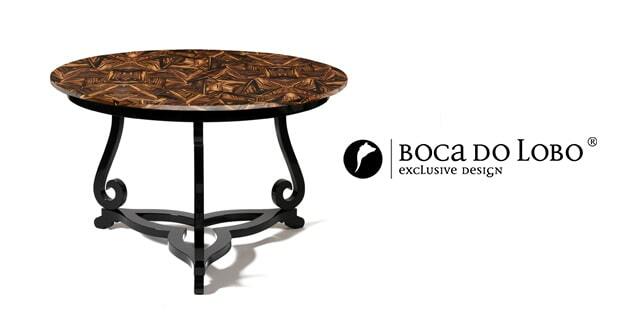 Ideal for a sophisticated home decoration, this table’s classic silhouette, and flowing details will surely remind you of the Atlantic Ocean. 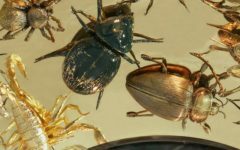 Shield, made from mahogany and covered entirely with silver leaf, can also be transformed into an original coffee table or tea table, according to your favorite tastes. 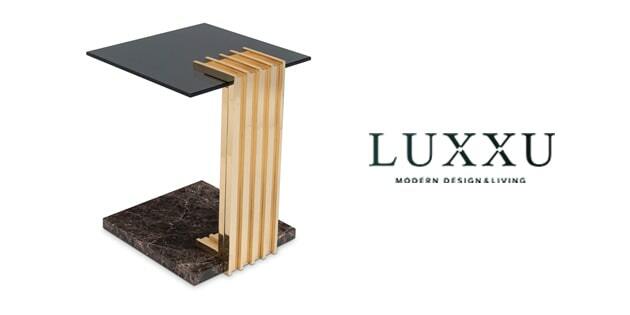 Sulivan nesting side tables are an eye-catcher. 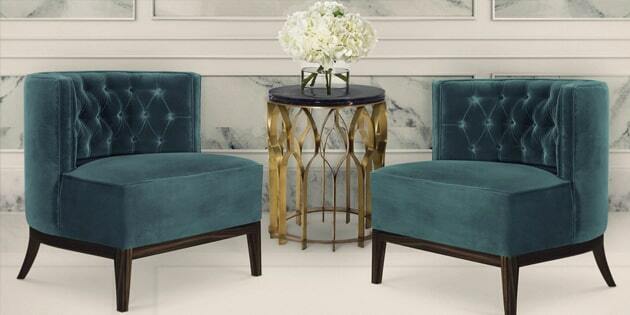 These exclusive high-end pieces show a refined neoclassical form with sober and elegant lines. 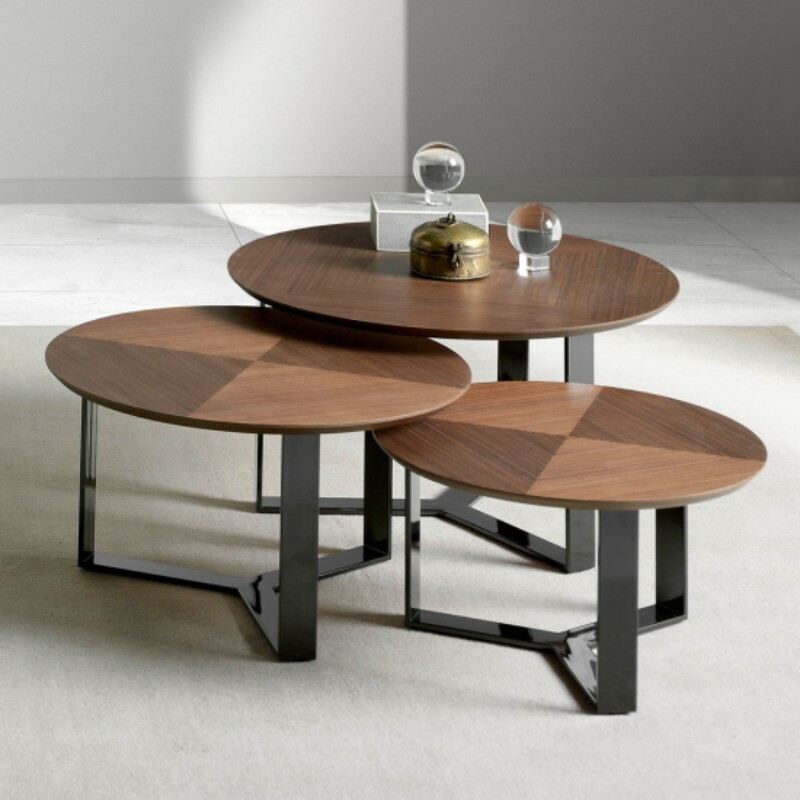 The set includes two stylish tables made of a matched wood veneer of rosewood or palisander that are ideal for a contemporary living room design. 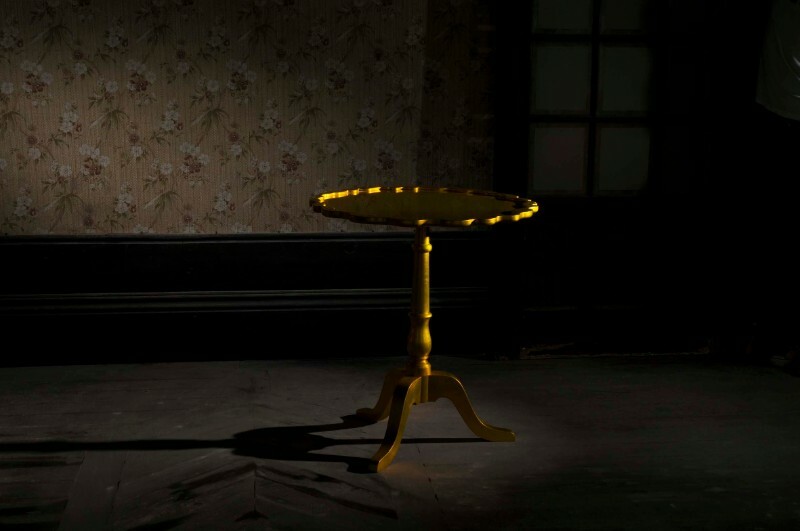 The majestic Lazuli modern side table features floral motifs all over its surfaces. 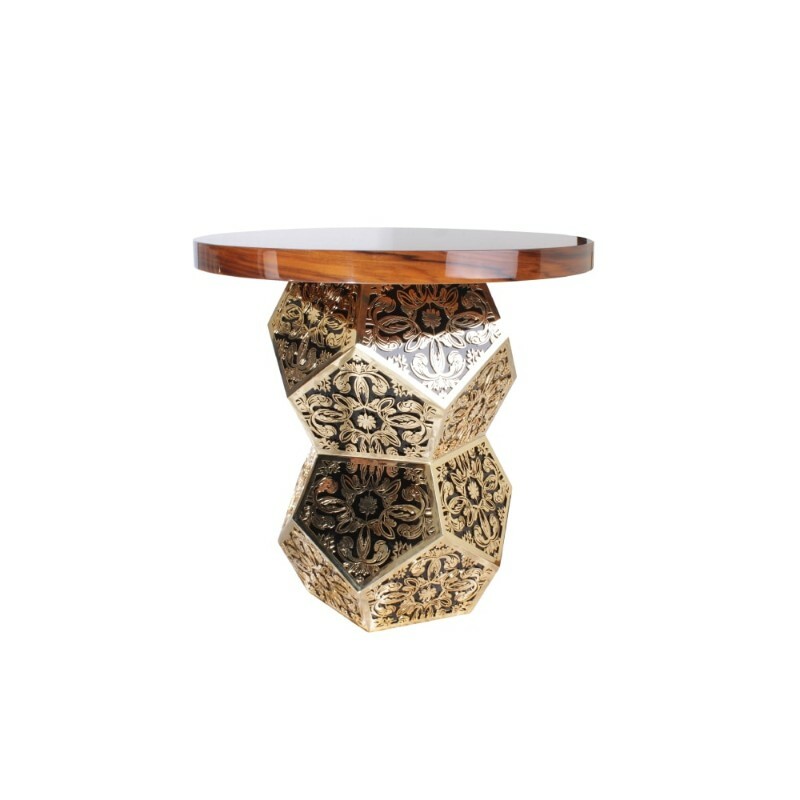 On the modern table top, a floral marquetry effect was created with caviuna veneers, and on the base, each of the pentagonal surfaces is a modern take of the Portuguese tile. 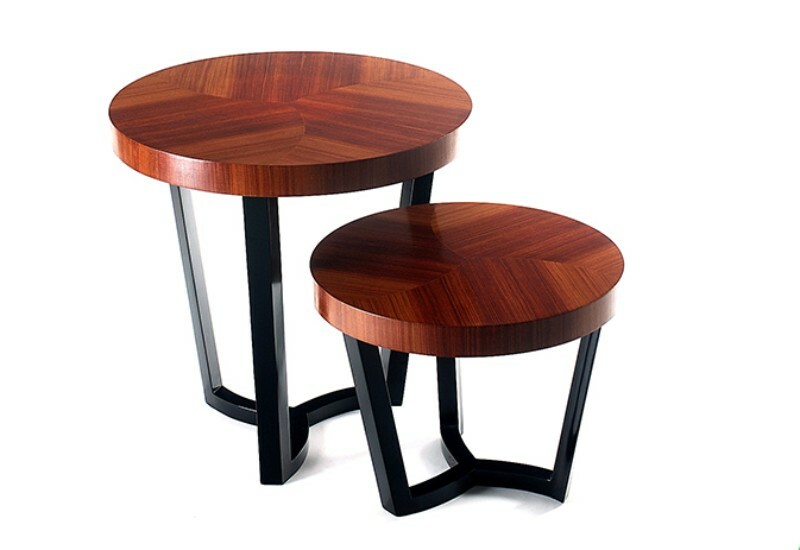 This set of two side tables are made from a divine blend of materials. 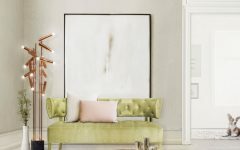 Their framework is flattered with gold leaf while the surfaces come in the form of antique mirrored glass, bringing an aged aura to the pair. 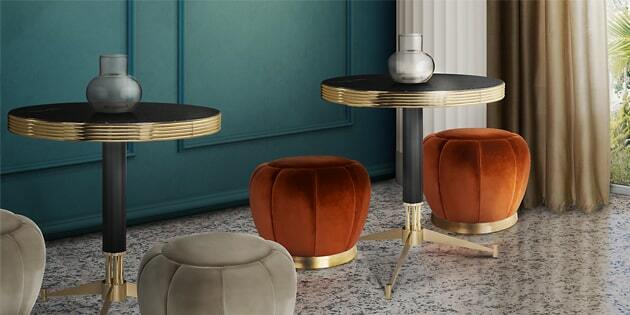 The Darian Side Table II rises has a luxurious side table, impotent and lavish. 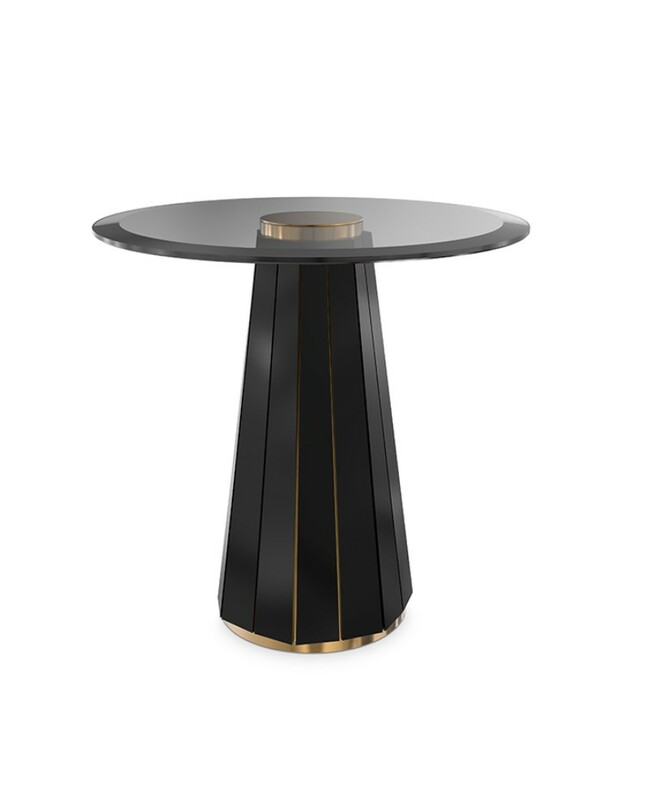 A ravishing handcraft side table, that is made of round smoked glass placed on top of a wooden structure in black lacquer touched by gold-plated brass bars. 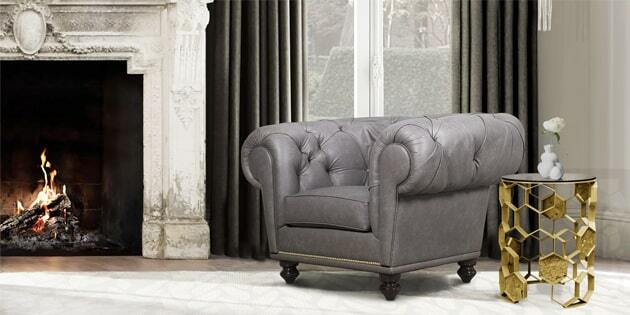 This luxury item adapts perfectly to any room design‘s ambiance or style. The London Collection Modern Walnut Veneer Nest Of Round Side Tables offers a simply stunning addition to any setting. Contemporary structures, statement in their sinuous clean lines. 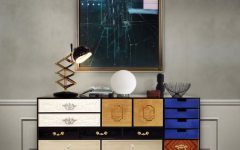 Offering superb style and focus to distinguished interiors, made by the finest furniture makers with superb attention to detail. 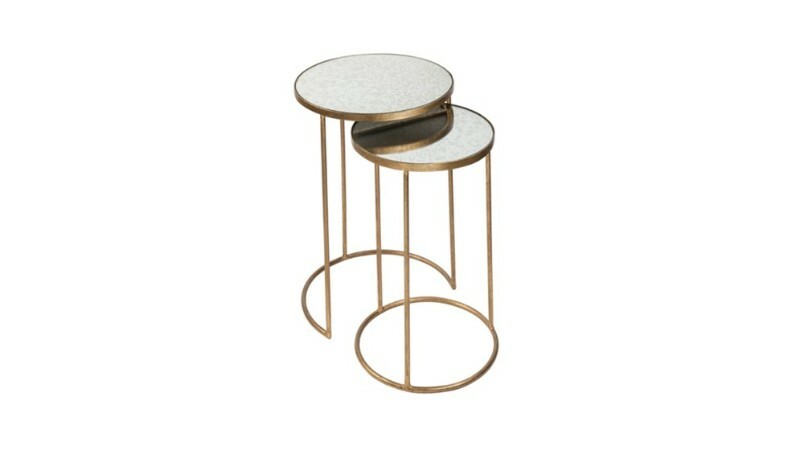 A luxurious contemporary combination that adds a unique twist on what we know traditionally when we consider a nest of side tables.